An evening with the scent of Zen. 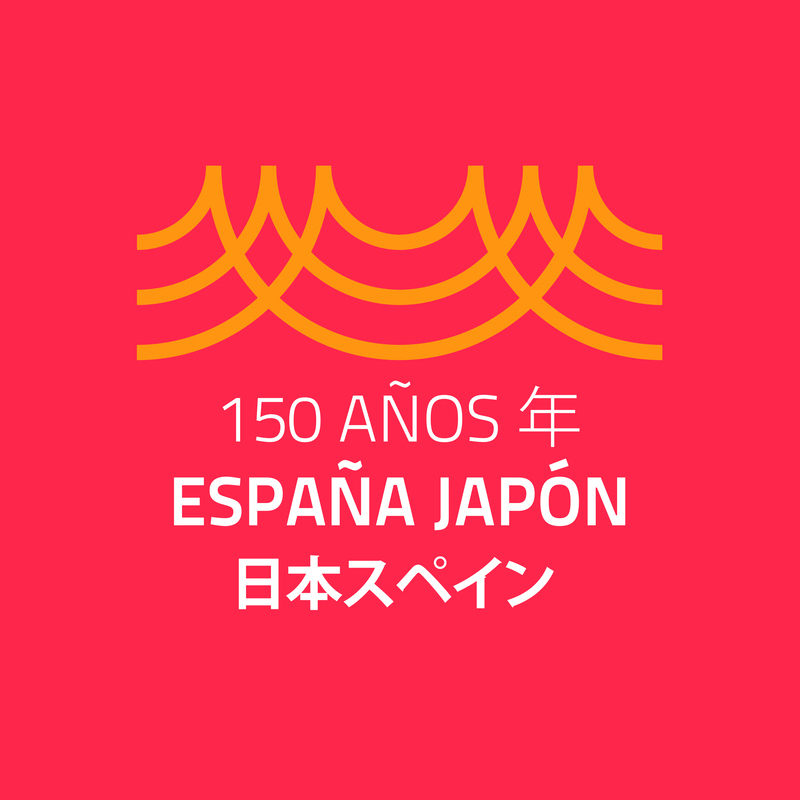 This time we will bring together two events: the initiation class usually imparted on the first Saturday of each month and the 150 Anniversary of the first diplomatic relations between Japan and Spain. The core priority is the practice of Zazen: to sit in silence, motionlessly holding a posture that favours mental concentration, a posture of freedom that allows for an intimate acquaintance with ourselves and our shedding of selfishness. It is also of importance to remark the circumstances under which Zen reached Spain coming from Japan. We will go through a scenery of cultural exchange, regarding how the wisdom of ancient Zen monks from the Far East managed to get into our Western materialistic and scientific outlook on life, proposing a Way that helps human beings, regardless of their origins, to live in unity with themselves and the others. 16:30 Conference by Sensei Bárbara Kosen: The practice of Zazen brought to Europe by Taisen Deshimaru. 17:30 Zazen in the Dojo: Zen practice through ordinary life. A practical introduction led by Sensei Barbara Kosen. 18:30 Screening of the documentary “Taisen Deshimaru, the Bodhidharma of Our Time”. 19:00 Exhibition of images and objects related to the Soto Zen School and calligraphies by some remarkable Zen masters. It is convenient to wear flexible clothes enabling to cross legs easily.